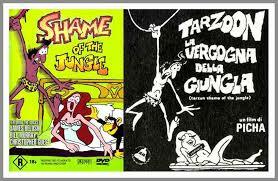 Tired of his vociferous and nagging wife, unemployed Fritz the cat - lover of female beauty and good, lethal marijuana, wound out of the house and goes in search of the meaning of life. 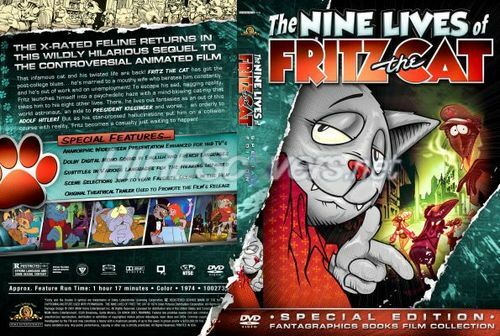 All anything, but because Fritz is a typical representative of the cat family, the amount of his life (and, accordingly, their meanings) measured by the number 9! In general, Fritz offers the most incredible, most fantastic and at times mortally dangerous adventure, during which the cat will have to go to Mars, orderly work with Adolf Hitler, a messenger from the President of the United States and more.